Esteban lives with his mother, siblings and other relatives in a house in poor condition. His father is not involved and his mother works long hours in a restaurant. 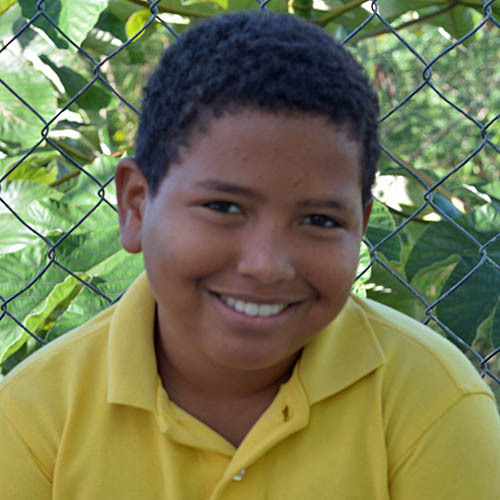 Often neglected and usually dirty, Esteban brings the stress of home life with him to school. His teachers believe he is progressing and they are careful to show him extra love and attention that he lacks at home.